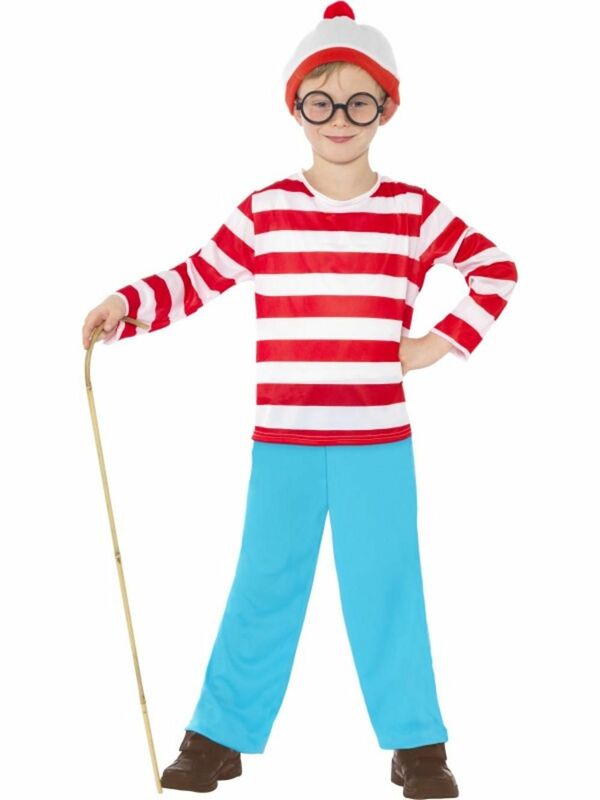 Make sure your kids look the part with our range of fancy dress costumes. Choose from a wide range of the costumes and the many many accessories. If you’re looking for a fancy dress costume that makes you stand out from the crowd, then make sure you visit our affordable fancy dress shop. 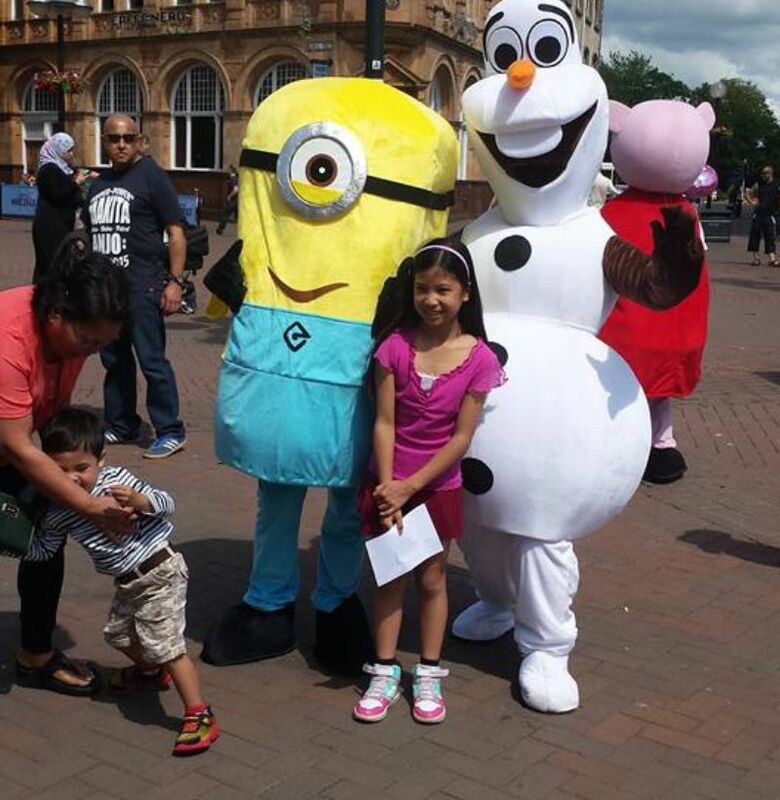 At Mascarade based in Hull, Kingston upon Hull, we specialise in providing adults and children with an extensive range of party outfits, accessories, and mascot hire services. Backed by more than 20 years of experience, we aim to offer customers a personalised service that’s fun and friendly. 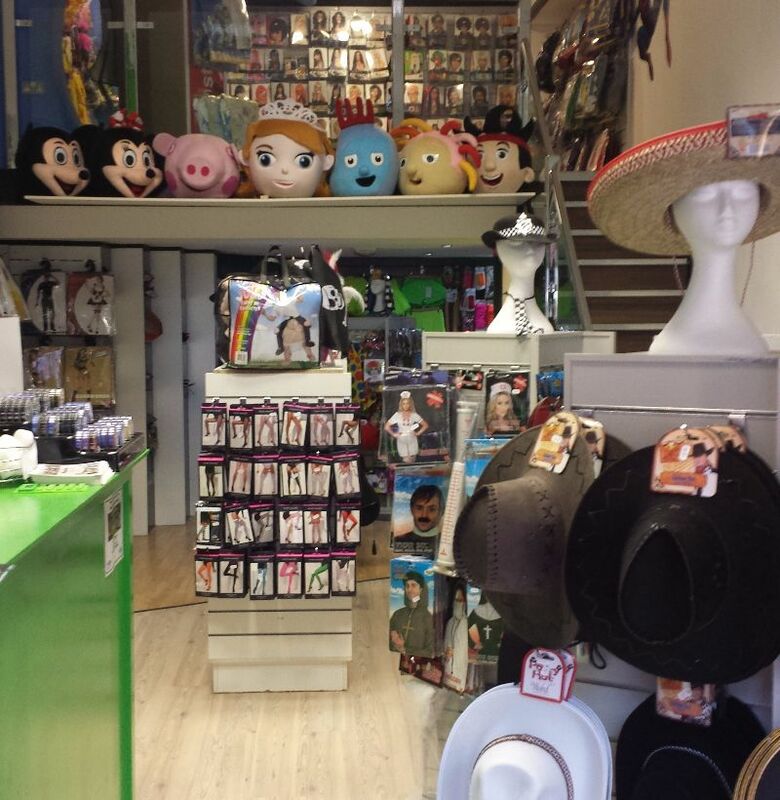 From costumes and mascots to glittery extras and accessories, you are sure to find something to suit your needs and budget. Before the costume shop opened our owner, Jo, was in a magic act for more than 20 years, as well as a professional stilt walker. Since she was involved in the theatre and TV, dressing up came naturally to her and was something she enjoyed doing. 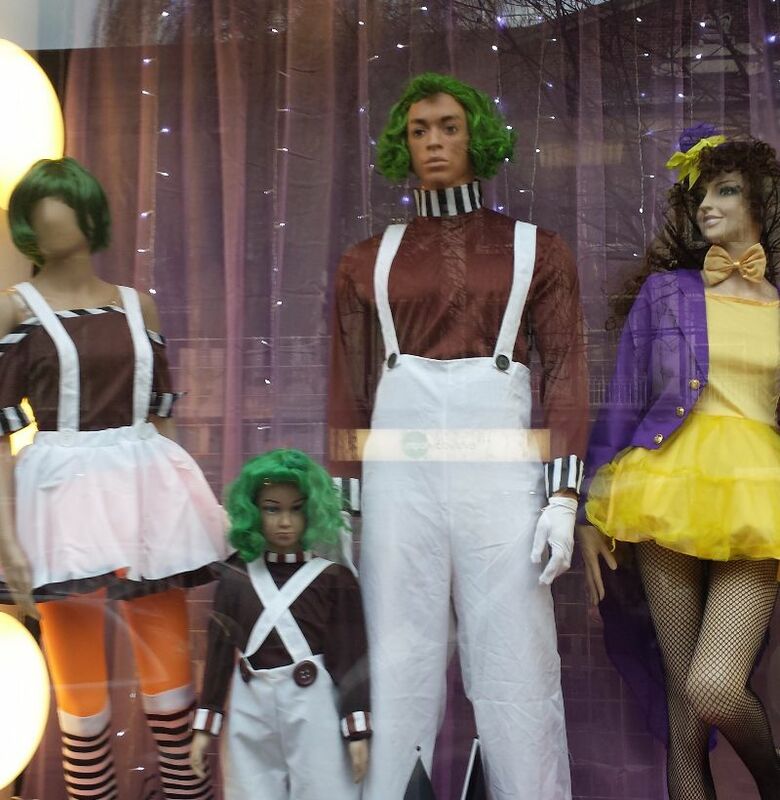 Jo is incredibly passionate about costumes, so decided it was time to open a shop. 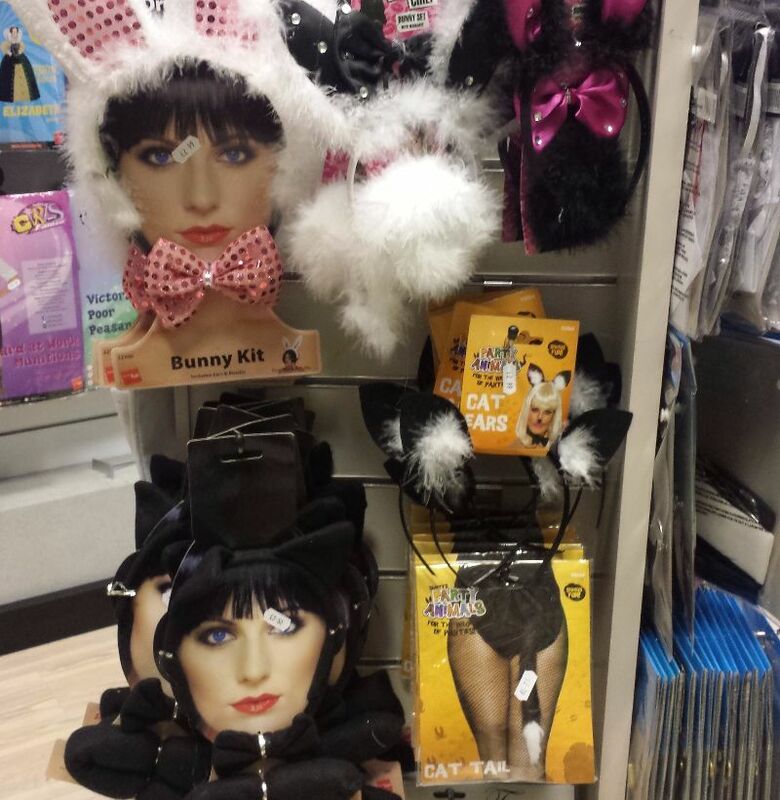 Make sure you party in style with our range of fancy dress costumes. Whether you want to go as your favourite superhero or your child’s treasured mascot, we stock a selection of costumes to make sure your celebration is one to remember. Add the finishing touches to your outfit with our extensive range of accessories. 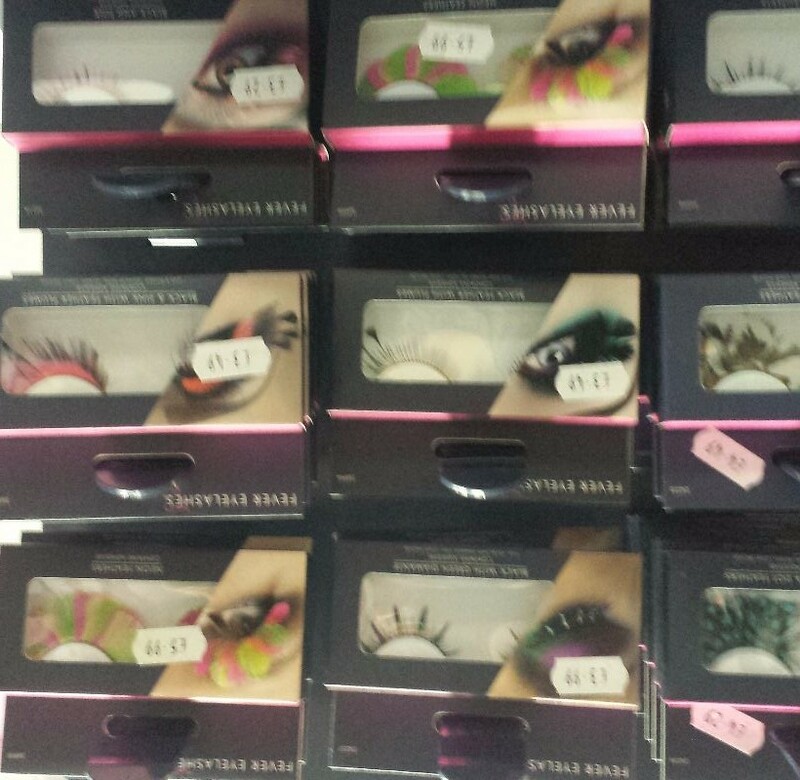 From glittery hairspray and face paints to props and wigs, our fancy dress shop has something to make sure your costume wins first prize.